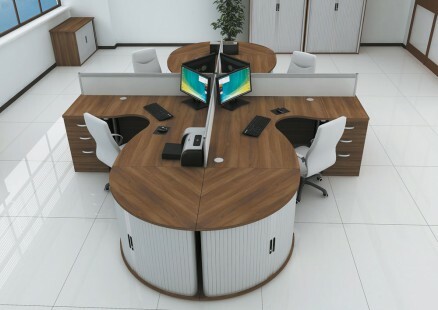 Qudos is one of the executive furniture ranges that The Designer Office provide and was launched in January 2013. 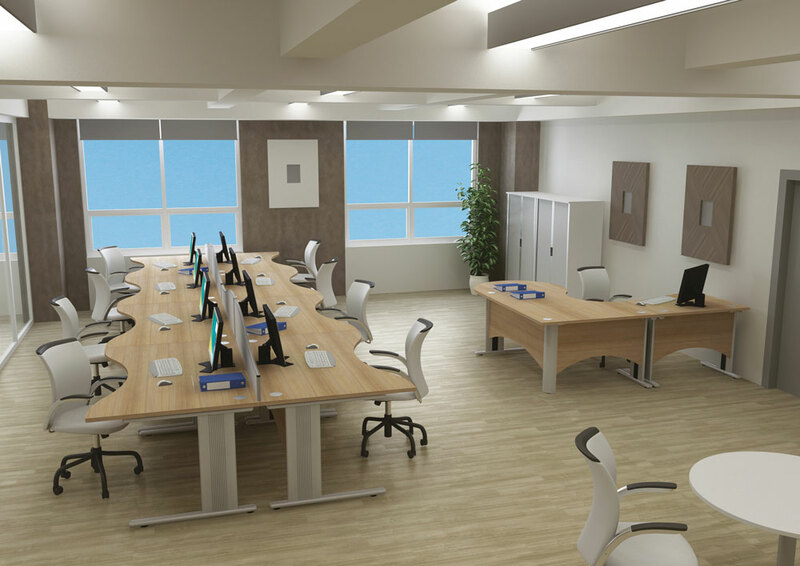 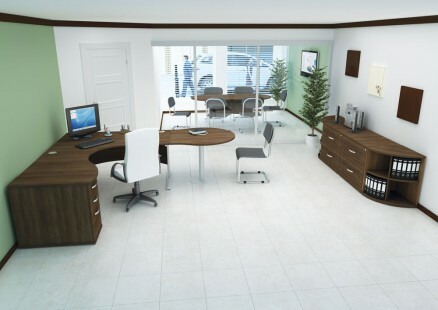 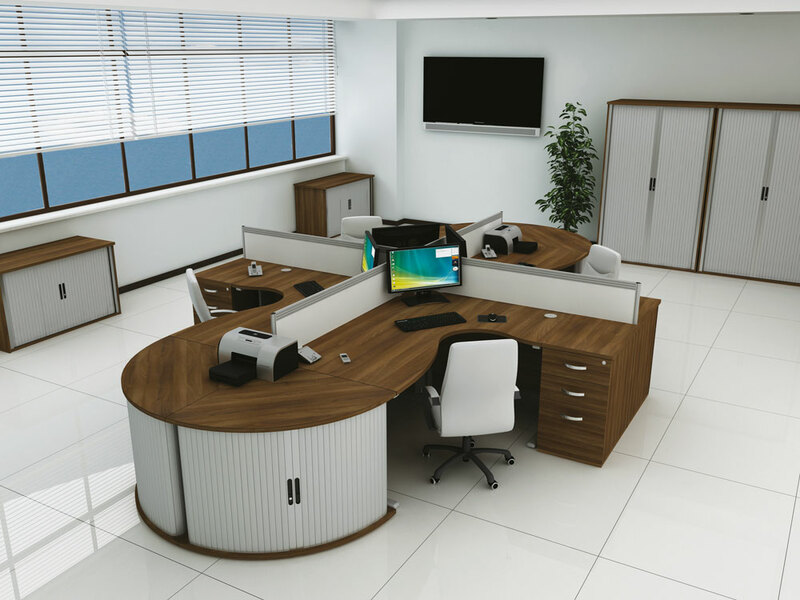 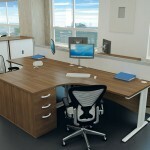 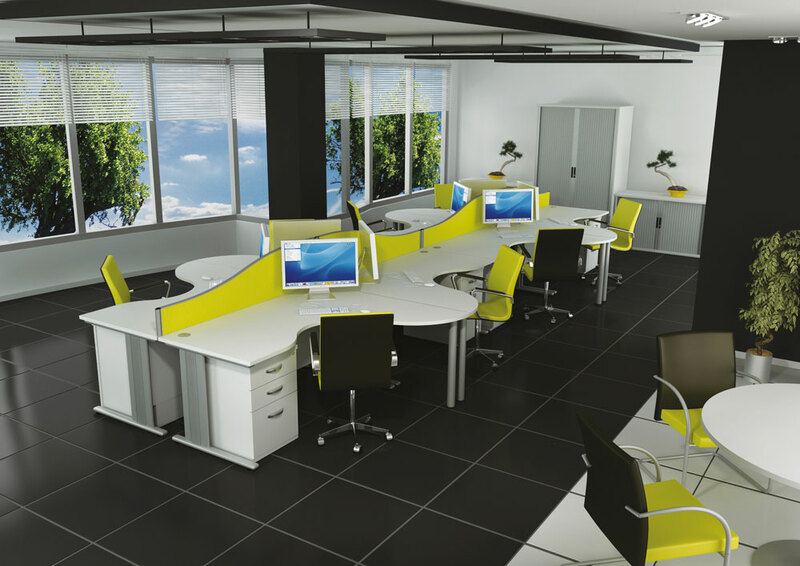 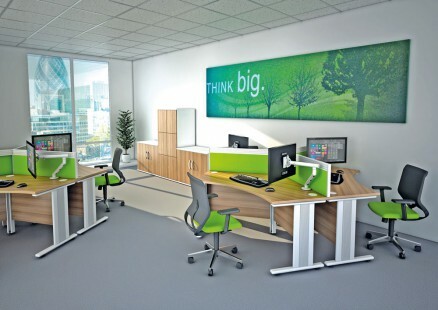 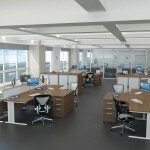 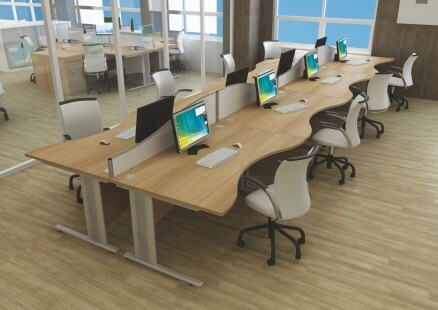 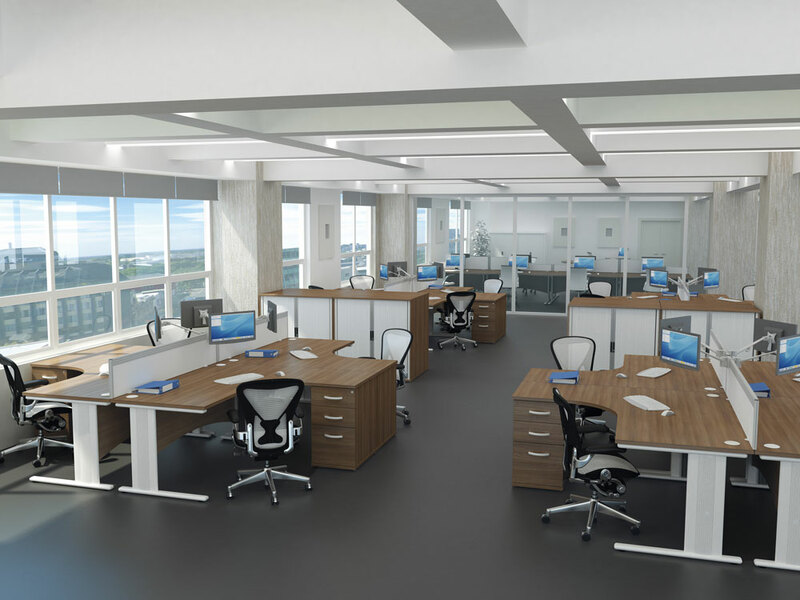 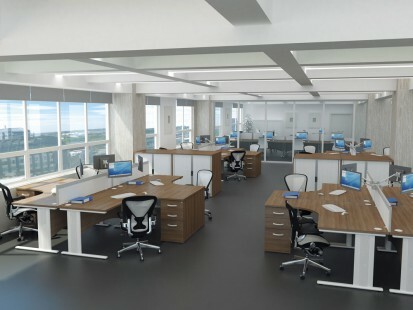 The range incorporates cantilever desking, pedestals, storage and accessories. 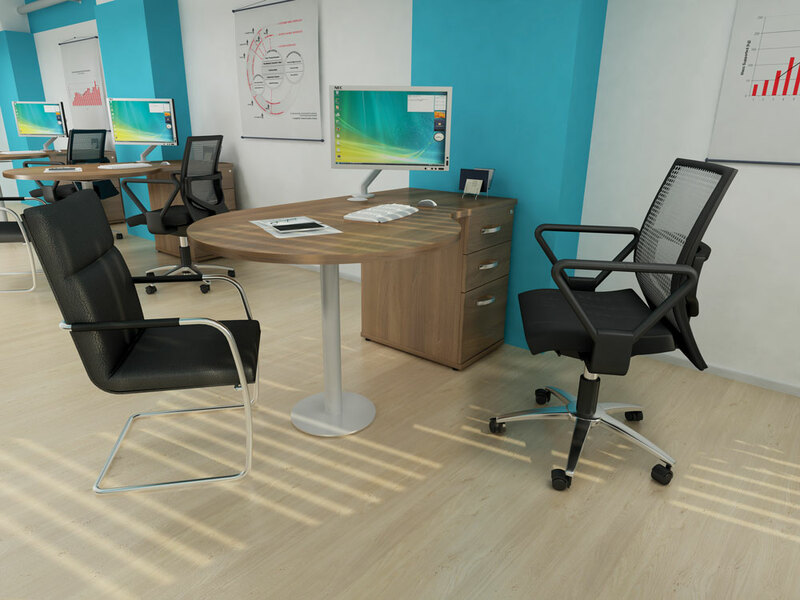 Designed with style in mind, Qudos offers total practicality to any office environment. 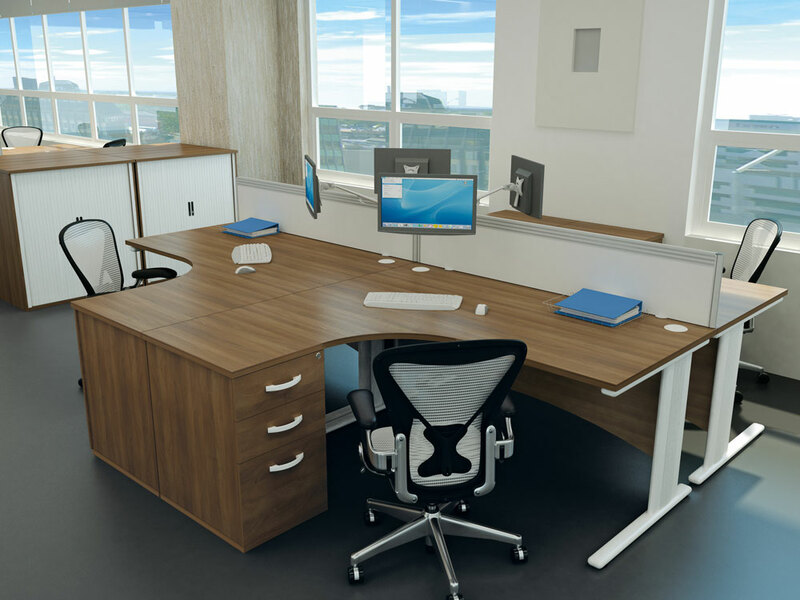 We have further enhanced this range since its launch by adding more products for more flexibility focusing on 600mm deep desking options. 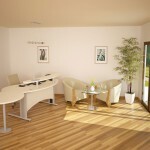 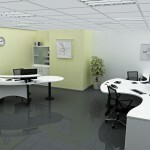 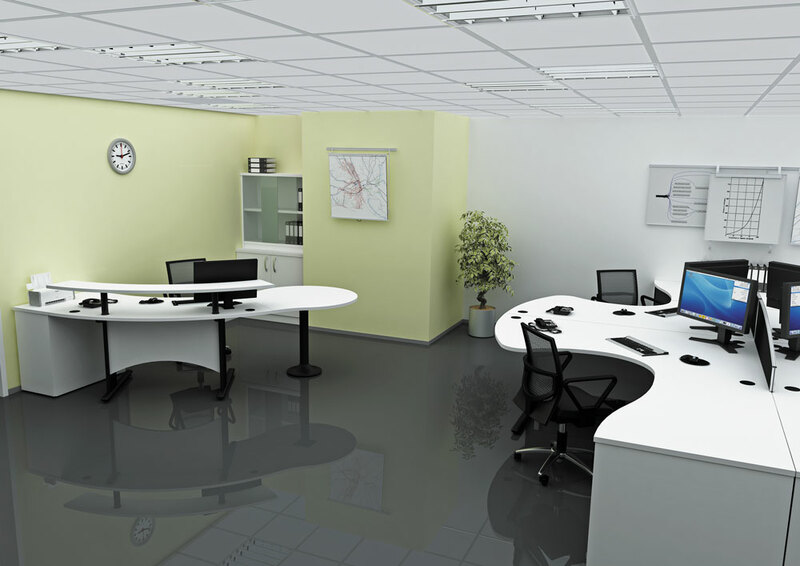 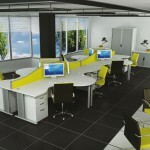 This is due to the high demand for more compact office environments by fitting more people into a specific workspace. 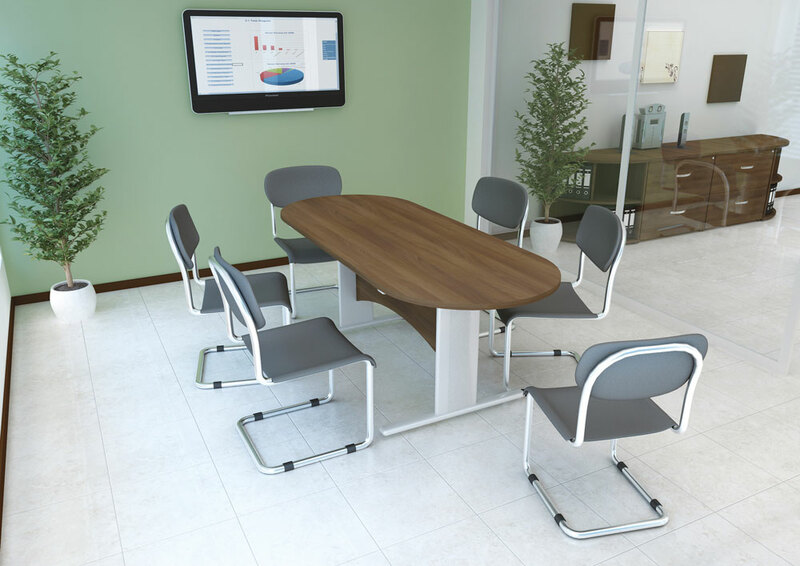 Qudos as standard incorporates fantastic stylish fully cable managed cantilever legs and the desks are available with five optional modesty panels. 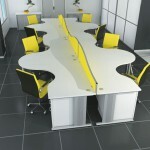 Now available in 3 trim finishes (Black, White & Silver) and 14 MFC board colours. 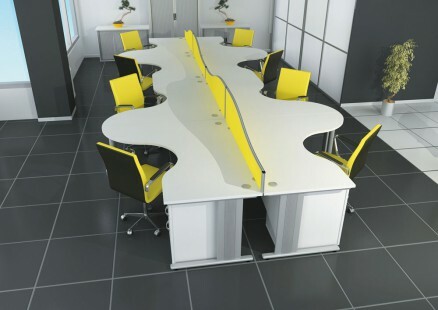 All products are manufactured using 18mm & 25mm thick MFC. All tops including desks, tables, pedestals and storage units incorporate 2mm PVC heavy duty edging tape. 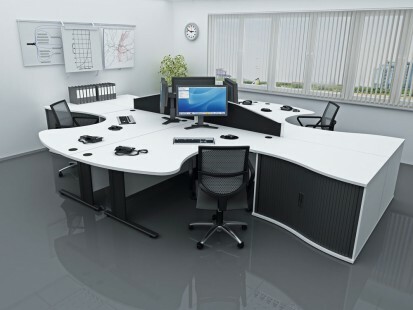 As with all our products, we offer free delivery and installion on all Qudos desking ordered. So give a member of our team a call on 01902 886748 to find out more.